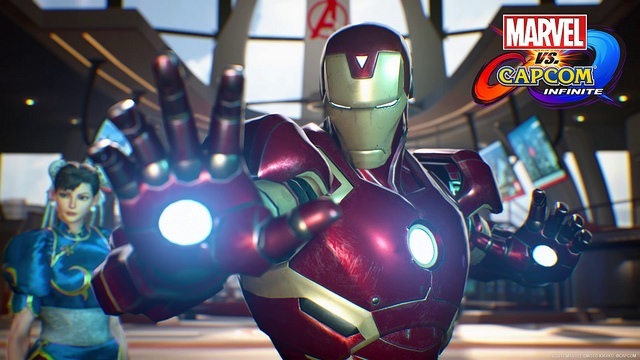 Marvel vs. Capcom: Infinite puts players at the center of a fierce battle as heroes from both universes come together to stop Ultron Sigma, the combined form of the robotic villains Ultron and Sigma, from infecting all biological life on the newly-merged Marvel and Capcom worlds. With the future of their universe hanging in the balance, the heroes must seek aid from the Mad Titan Thanos, the most powerful villain in the Marvel Universe... but can they trust him? The first three characters of the season pass have been released and they are all a welcome addition to the cast. 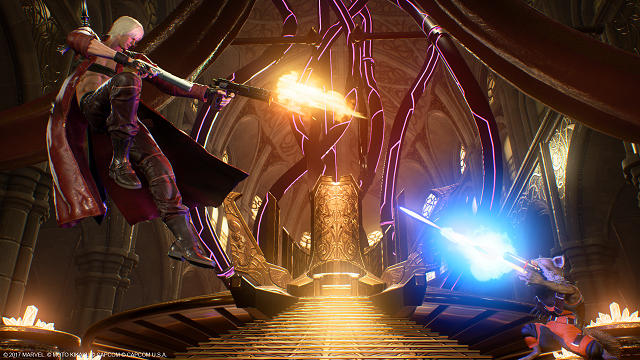 9/19/2017: Marvel vs. Capcom: Infinite is now available for PC, PS4, and Xbox One. 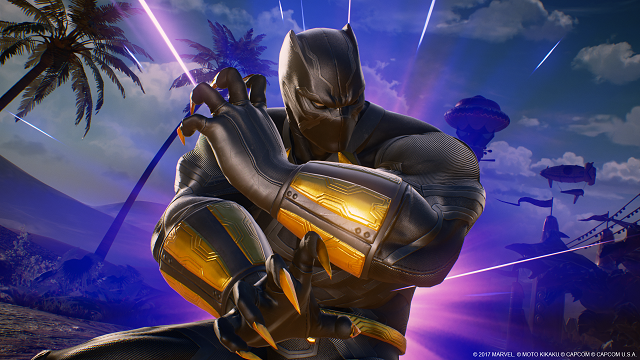 6/12/2017: A free story demo of Marvel vs Capcom: Infinite is now available for download on PS4 and Xbox One.